Thank You for checking out our website Of our Travels in Utah & the surrounding Southwest! Be sure to check out our Adventures, Photography and Blog Below! 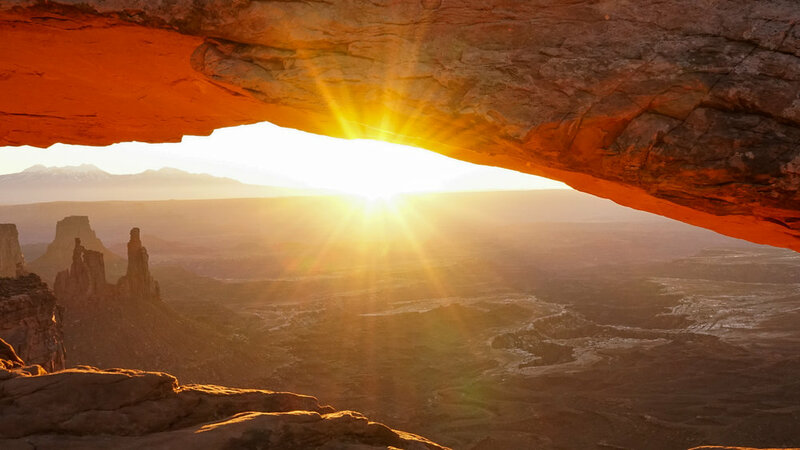 Utah boasts the "Big 5" National Parks, 43 State Parks & much more! are you ready to discover the magic of the Southwest? we're lucky enough to call Utah home. Follow along as we dedicate the majority of our income and time to CONSTANTLY seeking the serenity of a Mountain peek, exploring our famous Red sandstone in our secluded Deserts, or travel to sections of our state that are so dark you can watch shooting starts all night. Your mittens are on fire.. I was lucky enough to catch one of the Wild South West's greatest icons (from my hotel balcony ) during this fantastic sunrise in Monument Valley. In my opinion the most unique desert landscape in the world. The south Coyote Buttes on the Utah/Arizona line. We caught this photo early in the morning. We had to drive/hike through the night so didn’t get any sleep but were rewarded with amazing lighting. Tired Michelle in the photo. Sometimes timing is everything. I saw a horseback riding tour moving through and had my telephoto lenses on and was lucky enough to come up with a classic Western Feel in this amazing park. As if the amazing views of "The Wave" outside Kanab, Utah wasn't enough. I spotted a herd of big horn sheep enjoying the sunrise on the ledge and climbed up for a closer look. The early bird, cathes the big horn herd on this particular morning. Milky Way over Havasu Falls in the Grand Canyon. Havasupai is one of fastest growing Summer Adventure and for good reason. This backpacking trip inspired me to get a camera and start exploring my own country as much as possible. I shot this with just a Canon Rebel T3i a few years ago in 2015. I was fortunate enough to be able to camp near Observation Point and catch an amazing sunrise, and these early bird hikers that look like ants, inching along Angel’s Landing’s Iconic Spine. We probbably won't be alive by the time we get to Mars, White Pocket in Arizona is the next best thing. These Canyons in Canyonlands National Park are home to me. Growing up only an hour away in Bears Ears area I’ve fallen in love with the landscape. Today i’m frequently going on white water trips to understand from a new prospective. Best kept secret of Zion National Park, Observation Point. Are you a Brand, Photographer, or Influencer who would like to collaborate? Send me some info and i’ll get back to you ASAP about working together on a project together!